The Origin of "Eat Bulaga"
Did you know that Joey de Leon, otherwise known as Eat Bulaga‘s resident “Henyo Master”, was the mind behind the noon-time show’s name and slogan? It was in Tito Sotto’s kitchen where the idea first came up. 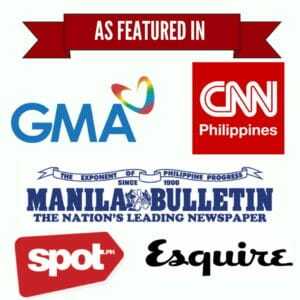 In order to make the show unforgettable, Joey de Leon decided to use both Tagalog and English words for its title. Soon, the name “Eat Bulaga” was born. The title represents lunchtime (Eat) and TVJ’s plan to fill the noon-time variety show with a lot of surprises (Bulaga). Eat is also a transliteration of It! while Bulaga is a reference to Peek-a-boo!, both of which are popular children’s games. Joey used this as a basis in creating the show’s slogan, Hangga’t May Bata, May Eat Bulaga!” (“While There Are Children, There will be Eat Bulaga!”) that has stood the test of time. 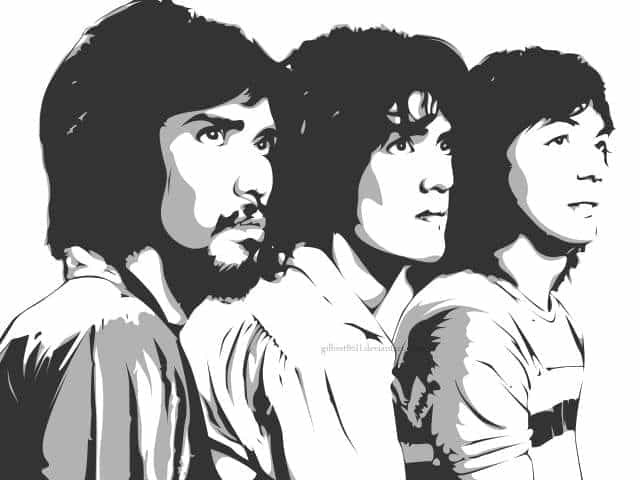 Eat Bulaga premiered on July 30, 1979 with its original hosts T.V.J. (Tito, Vic, and Joey), Richie Reyes (a.k.a. Richie d’ Horsie) and Chiqui Hollman. Since then, the legendary noon-time variety show has witnessed various typhoons, 6 Philippine presidents, and 3 EDSA People Power. Its 34 years of reign in its time slot proves that Eat Bulaga has succeeded in capturing the hearts of Filipino viewers. But like other great TV icons, Eat Bulaga also faced difficult times when it was just starting out. During its first few months on TV, Eat Bulaga was no match to Student Canteen, considered as an institution in noon-time TV watching at that time. For this reason, Eat Bulaga producer Tony Tuviera faced numerous debts while the trio Tito, Vic, and Joey had to survive their first 6 months without pay. Then in 1980, Eat Bulaga introduced the “Mr. Macho” segment which became an instant hit. Not long after that, Eat Bulaga gradually reached the top-rating status. The rest, as they say, is history. Even after 3 decades on TV, Eat Bulaga never loses its sparkle. In fact, it officially became the first noon-time variety show to be franchised abroad via Eat Bulaga Indonesia. ← Peanut butter can be converted into diamonds!